Kentucky Attorney General and democratic candidate for Governor Andy Beshear speaks to a small group of teachers at the Graves County Democratic Breakfast, Saturday, Aug. 4, 2018, in Mayfield, Ky.
For years Bevin has expressed distaste for Kentucky’s signature political event, which encourages politicians to roast their opponents in front of a rowdy audience of hecklers in western Kentucky. Ken Mattingly is a Republican who drove in from Georgetown to the picnic. He really wanted to see Bevin. 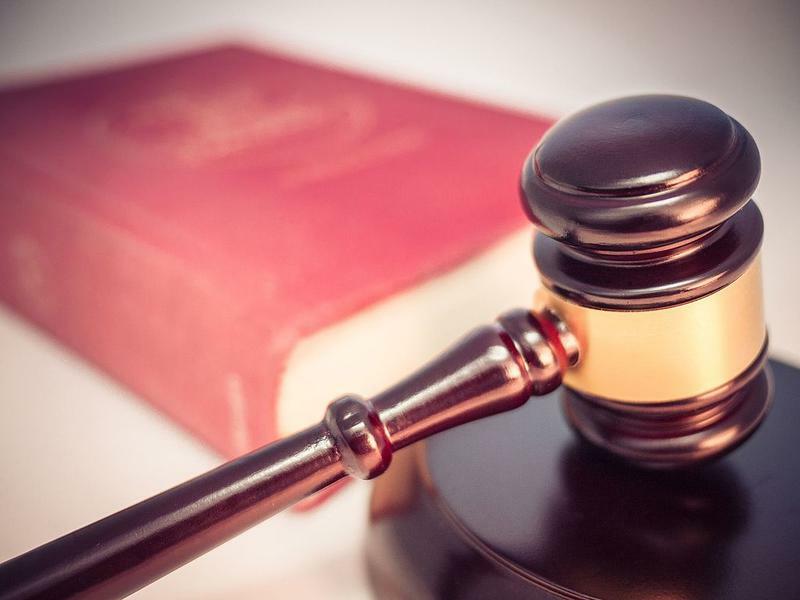 Mattingly is a state employee -- he works for the drug court in central Kentucky. He really wants Bevin to run again. Then there’s Mattingly’s friend Kathleen Lucy, a court worker from Hickman at the tip of the toe of western Kentucky. She’s got two boys, one of whom is about to graduate college, and she’s steering them away from working in state government. Over the past decades, state lawmakers have gradually weakened pension benefits for new workers. This year the legislature and Gov. Bevin passed a law that moves future teachers out of a conventional pension plan and into 401(k)-style retirement plans. That’s triggered an onslaught of protests from educators like Kirk Haynes, a teacher from Owensboro Public Schools. Hundreds of teachers showed up to Fancy Farm this year. Besides Bevin’s general distaste for the event, it’s likely a contributing factor to why he didn’t show up. And Bevin’s absence triggered some low-key digs from a Republican rival, U.S. Republican Jamie Comer, who lost to Bevin in a primary race by just 83 votes a couple years ago. “TJ and I want to thank all the teachers all across the Commonwealth who work so hard and deserve the respect of the highest elected officials,” Comer said. 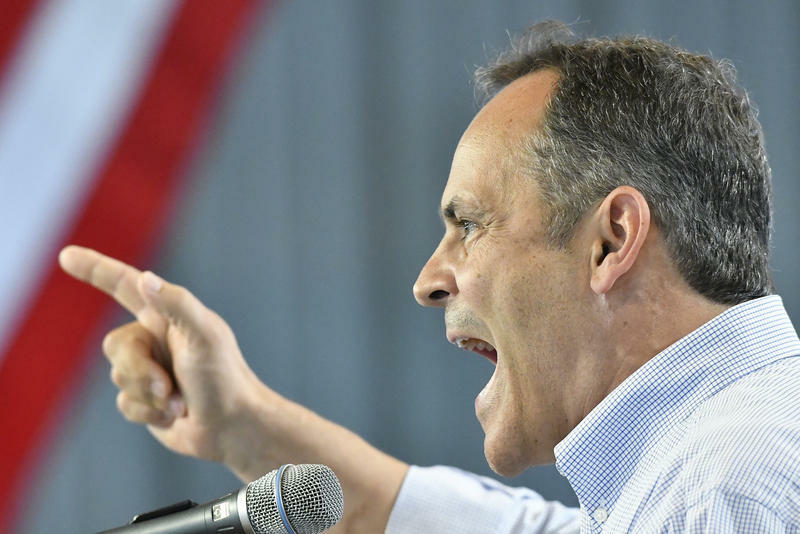 Bevin made several inflammatory statements about teachers over the last year, including a claim that teachers left their students vulnerable to sexual assault by protesting in Frankfort. 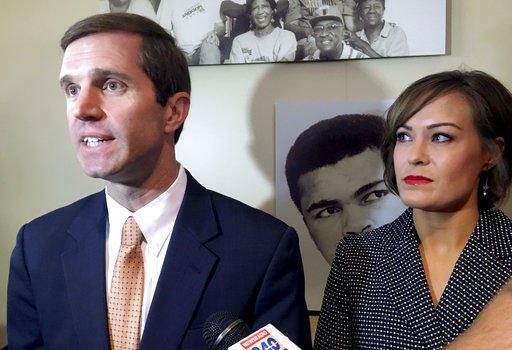 And Democrats like Attorney General Andy Beshear pounced at the opportunity to roast Bevin without any rebuttals. 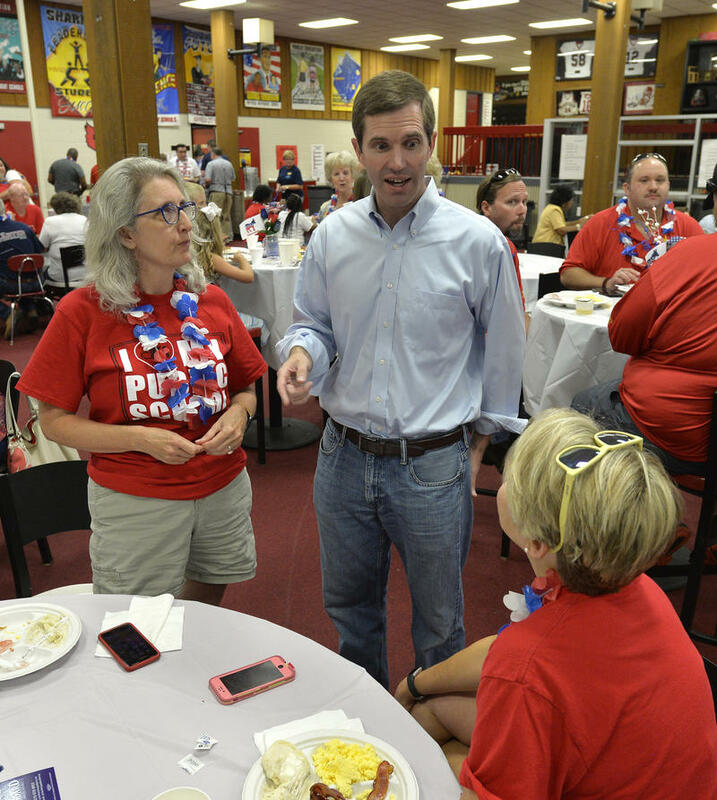 Beshear is the only politician who’s tossed a hat in the ring for next year’s gubernatorial race. But there are a lot of other Democrats waiting in the wings, like Secretary of State Alison Lundergan Grimes. Though they still outnumber Republicans, Democrats are at a historic low-point of registered voters in the state—last month they dipped below 50 percent for the first time ever. And the party lost control of the state House of Representatives for the first time in nearly a century during the 2016 elections, giving Republicans control of both legislative chambers and the governor’s mansion for the first time in state history. Bevin hasn’t said whether he’ll seek re-election next year. He has until January 29 of next year. This story comes from WFPL. For more stories like this, visit wfpl.org.